Sales of Scotch whisky in the UK are showing signs of recovery following years of decline, although the industry has said more must be done to aid the ‘vital’ yet ‘fragile and competitive’ market. Confidence is returning to the UK Scotch whisky market, although the SWA claims a cut in duty would support the industry further. The amount of Scotch whisky made available for sale in the UK rose by 2% in 2015 to 84.9 million bottles – the first increase seen since 2012. The moderate growth follows last year’s 2% cut in excise duty on spirits, as well as a U-turn by the British government in 2014 to scrap the alcohol duty escalator. However the Scotch Whisky Association (SWA) has called on the government to make further efforts to support the industry by again cutting the rate of spirits duty by 2% in this month’s Budget on 16 March. According to HMRC figures, the amount of whisky available for sale in the UK has fallen by 25% in the last 10 years, down from 107.4m bottles in 2005. 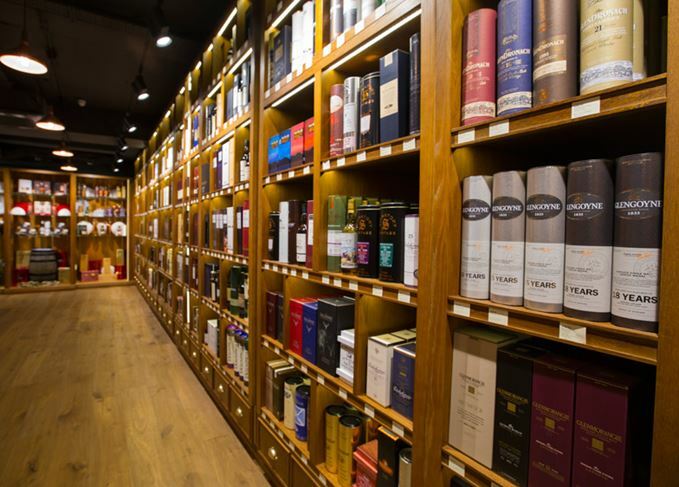 David Frost, chief executive of the SWA, said a strong UK market is ‘vital’ to the health of the industry, the success of new entrants and Scotch’s future overseas. ‘In the last two years, nine new distilleries have started production in Scotland and they need a strong domestic base to grow from,’ he said. The current level of tax on a standard bottle of Scotch whisky, including excise and VAT, stands at 76%. According to a recent poll conducted on behalf of the SWA for its ‘Fair Tax for Whisky’ campaign, three quarters of the British public agree the level of tax on spirits is too high. The nine new distilleries that have begun producing spirit over the last 24 months include Annandale, Arbikie, Ardnamurchan, Ballindalloch, Dalmunach, Eden Mill, Glasgow, Isle of Harris, and Kingsbarns. 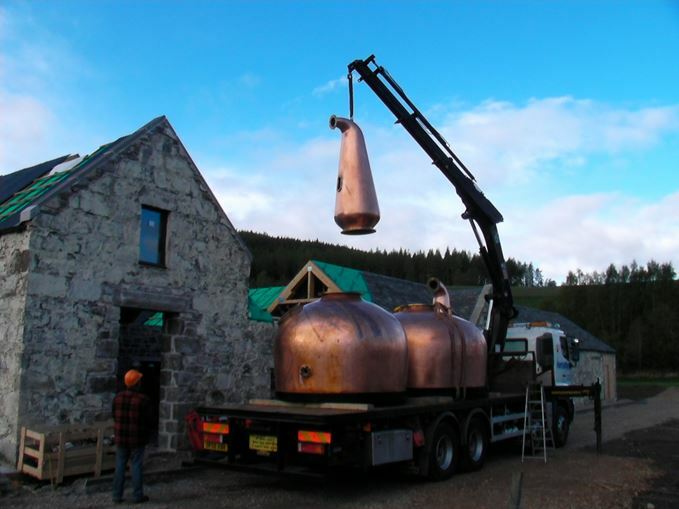 Ballindalloch is just one of nine new Scotch whisky distilleries to open in the last two years. UK government recognises Scotch as a ‘vital industry’ and freezes excise duty in its 2016 Budget. The SWA claims last year’s 2% tax reduction generated an extra £96 million for the UK government.